The CARNIVAL! Night of Independence Gala will honor individuals and organizations that are working to further The Whole Person’s mission to assist people with disabilities to live independently. CARNIVAL! 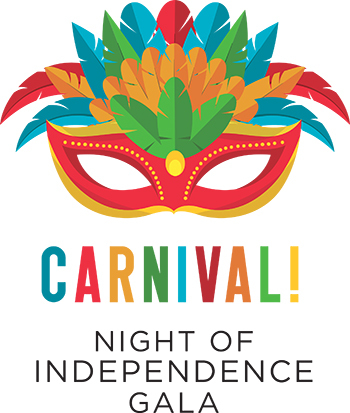 will be an extravaganza of international cuisine, spectacular carnival dancers and performances, a traditional Brazilian band, live and silent auctions and our famous balloon pop.Dress for the event will be black tie with a colorful or creative twist! Purchase Sponsorship Packages or Individual Tickets NOW for this creative black tie event of giving, in support of programs and services for people with disabilities throughout the Kansas City metro area. Please reserve your sponsorship early to receive the greatest range of benefits. Reserve by September 11, 2019 to receive recognition in the event program. We look forward to seeing you at the 2019 CARNIVAL! Gala on September 28! It will be a fun and festive celebration featuring the sights and sounds of a Brazilian Carnival !